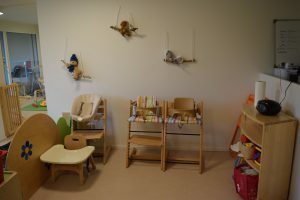 Open in Bulle since 2015, Cap Canaille welcomes children from 3 months and up until they start school. 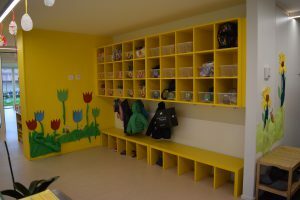 The daycare can welcome up to 68 children Monday to Friday from 6:30 am to 6:30 pm and is host to Montessori School Bulle. Open all year closing only during official Fribourg Canton holidays as well as 2 weeks between Christmas and the New Year. A private garden adjacent to the classrooms completes the daycare site allowing children to enjoy daily outdoor activities. Come for a visit, we would love to meet you!